Spotted: A moving truck at Demi & Ashton’s! Demi + Not tweeting Ashton = DIVORCE! 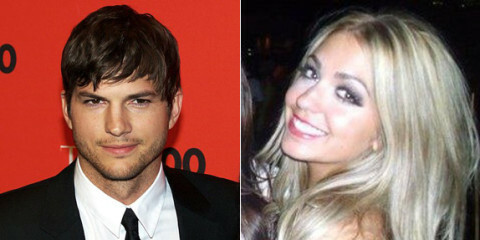 Details on Ashton Kutcher and Sara Leal’s wild night! Ashton Kutcher plus two whores in a hot tub! Demi and Ashton’s Twitter drama! 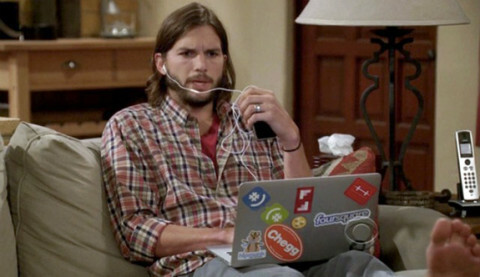 Ashton Kutcher is still whorin’ it out!